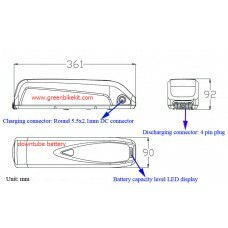 GBK build lithium batteries with A class cells, such as NCR18650PF and NCR18650GA. 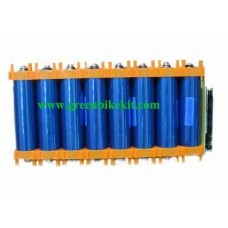 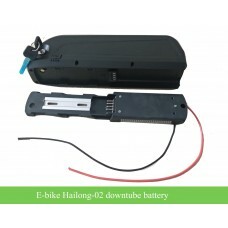 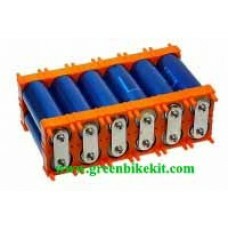 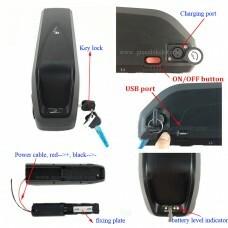 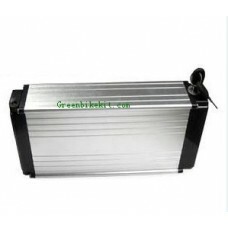 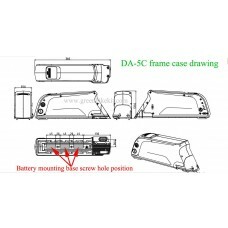 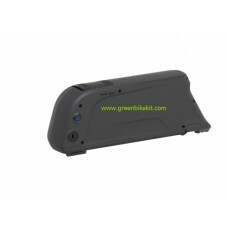 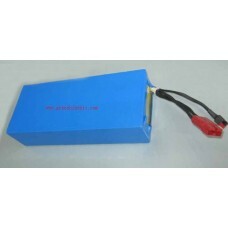 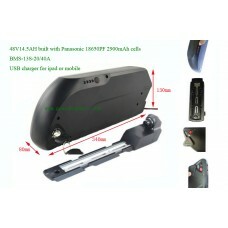 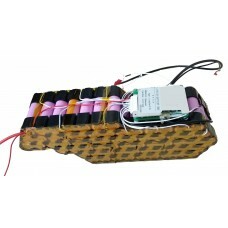 Battery with Grade A cells has good quality. 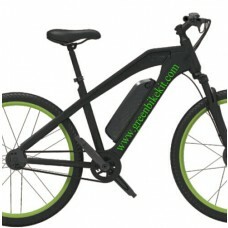 Your bike will be still powerful and stronger even after 300 times lifecycles.